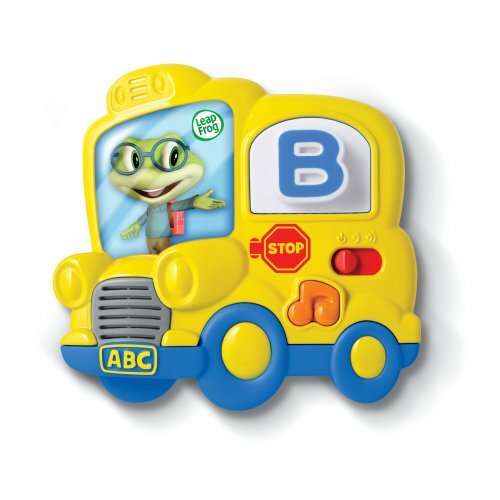 Amazon has LeapFrog Fridge Phonics Magnetic Letter Set for $11.39. This is 43% off from the regular price of $19.99. Free shipping with a $35 order or free 2-day shipping with Amazon Prime. This entry was posted in Toys on February 11, 2016 by admin.